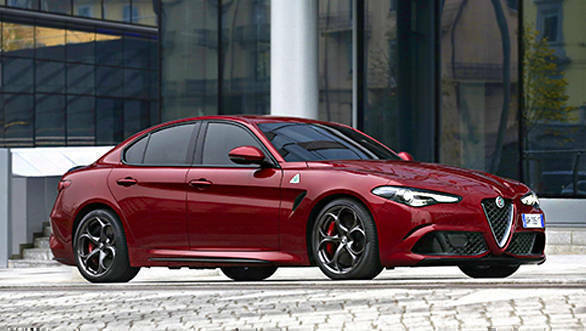 The Alfa Romeo Giulia Quadrifoglio is the new super sedan on the block with plans to take on the reigning king, the BMW M3. 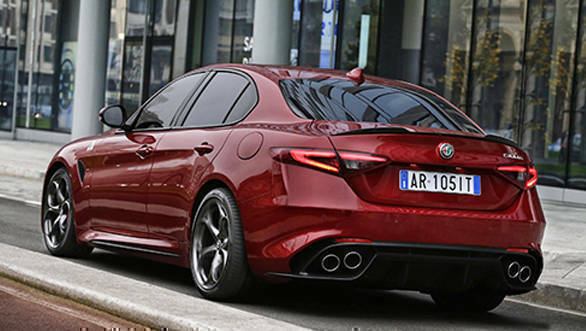 The Giulia Quadrifoglio comes with a Ferrari-derived all-aluminium 2.9-litre bi-turbo V6 petrol engine, which produced 510PS (!) 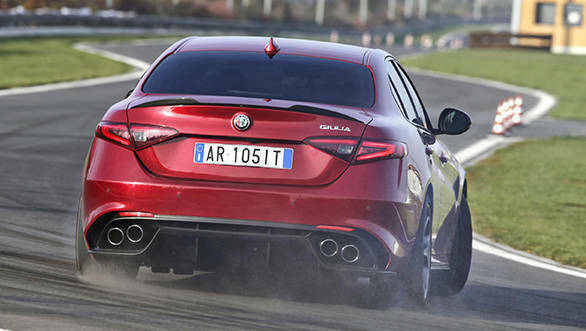 and 600Nm of torque. 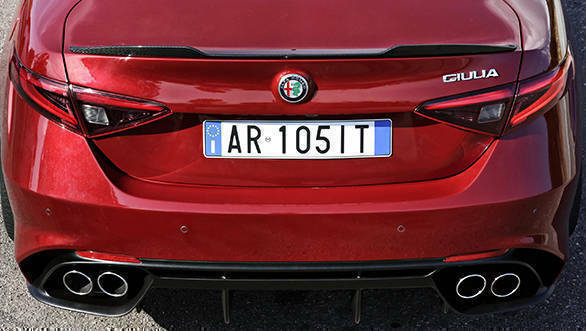 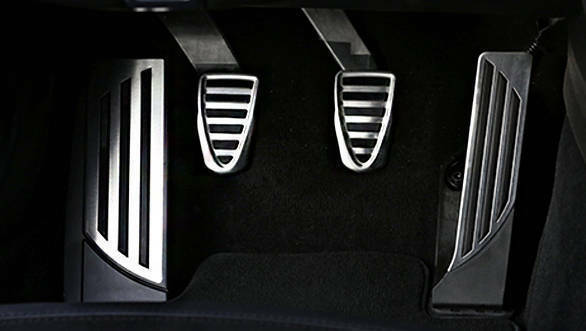 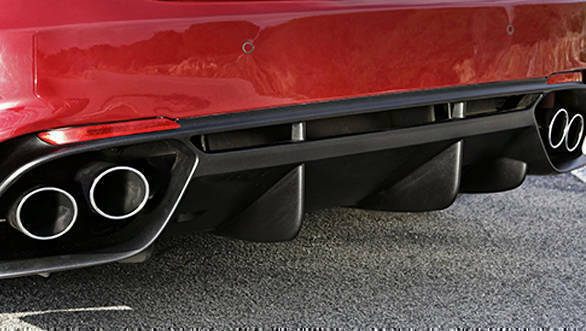 This lets the Alfa Romeo Giulia Quadrifoglio sprint to 100kmph from a standstill in around the time it takes to say its name (aka 3.8 seconds), with a top speed of 307kmph. 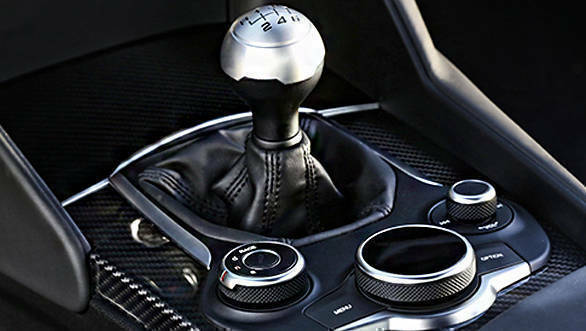 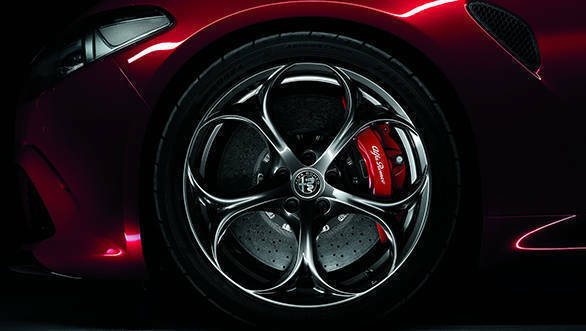 The Alfa Romeo Giulia Quadrifoglio was unveiled at the 2015 Frankfurt Motorshow, with an expected launch in Q3 2016. 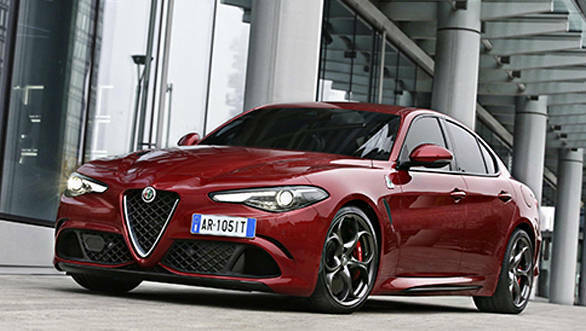 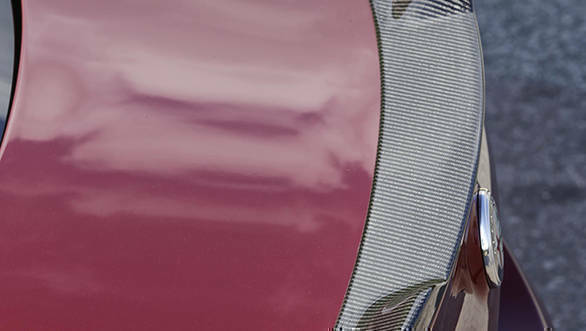 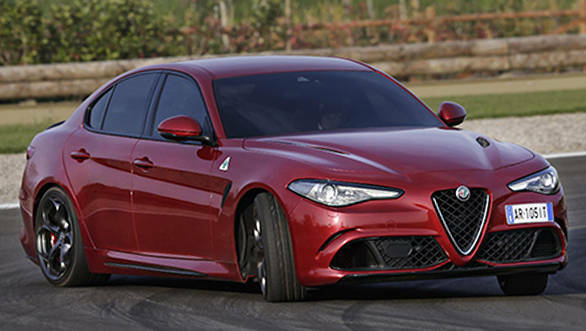 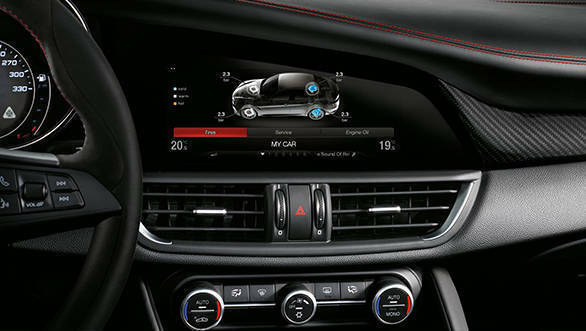 Here's a quick look at Alfa's mouth-watering sports sedan.